HOW TO BEAT A CAR DEALER AND FINANCE YOUR CAR FOR LESS - Credit Upgrades - Credit Check Central! 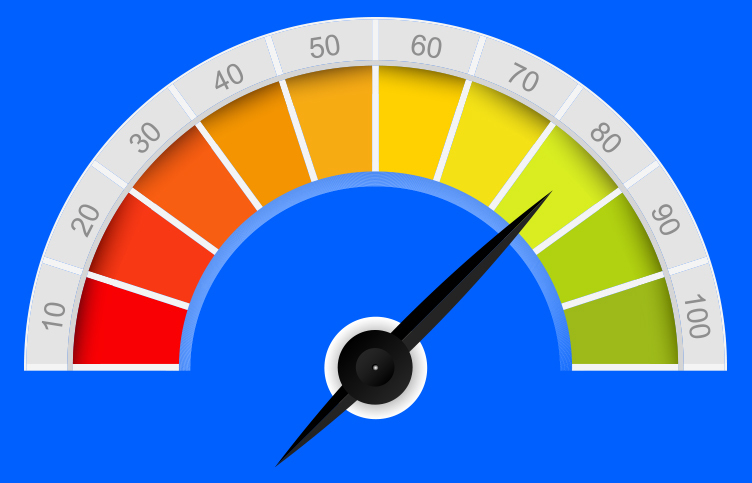 Credit Upgrades – Credit Check Central! When it comes to buying a car there are a number of strategies you can use to get a great deal. Research reveals that 64% of those who tried to negotiate when buying a car were successful, with just 16% of those failing to get a discount on the price. There are other ways to get a good deal besides haggling. Check out some of the strategies that a buyer can employ in order to beat a car dealer and obtain a car for a lower price. Leasing is basically an extended car rental. When you lease a car, you must return it back to the dealer after the leasing period expires, and at this time you can choose to purchase the car. When you take car loans to go and purchase a new car you have to repay it within the specified period of time and then the car becomes legally yours. The only additional expenses you will have to make after that are for fuel, insurance and maintenance. Many people now lease. It is not necessarily recommended however, because you will always be making payments for something you don’t own. For instance when you lease a car for about three years and the time expires, you have to look for another lease or money to purchase the car you’ve been using at a higher price. This method is not worthy of adopting and as a buyer you ought to resist the urge to lease as this will make you incur more costs than when obtaining a new car with physical cash. Once you decide you want a new car, the first step is to evaluate how much you can spend to afford the car you need. At this point you should not let the car dealer influence your mind by manipulating your budget. Decide how long you’ll give yourself to repay your car loan. 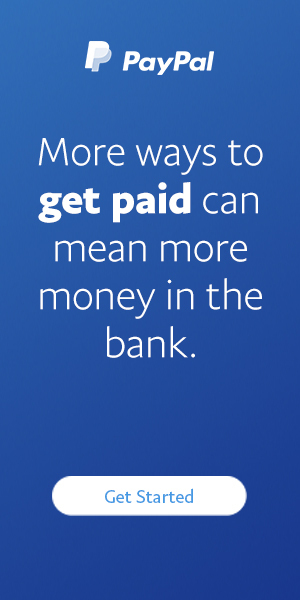 It can be monthly, where the total loan amount plus the interest divided by the number of months gives the instalments that will be paid each month to clear the loan. The more months you have to pay it back the lower the monthly payment will be. But stretching out a loan too long or any loan, for that matter will ultimately cost you more in interest payments. Try to negotiate the interest rate. In any businesses, there is always a room for negotiation. If you were unable to qualify for financing from any bank, credit union or online financier, then the only option you are left with is to bargain on the dealer interest rates if they agree to finance you. This will require a committed buyer with zeal to buy and repay the car loan within time. If the interest is very high then you are at liberty to ask the dealer to lower it. 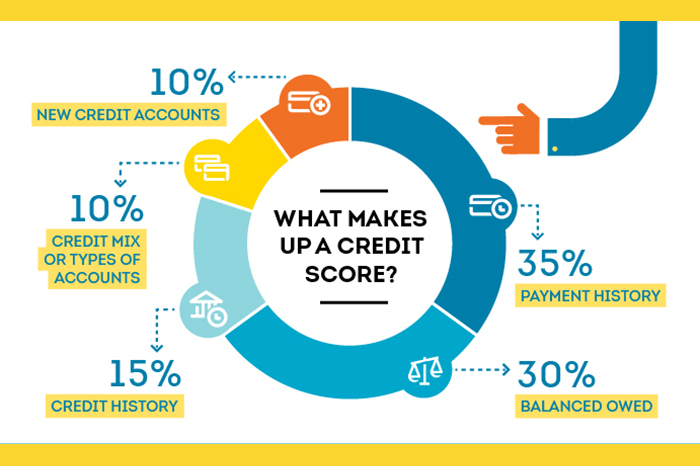 What makes up your credit score? © 2019 CreditUpgrades.co.uk All rights reserved.